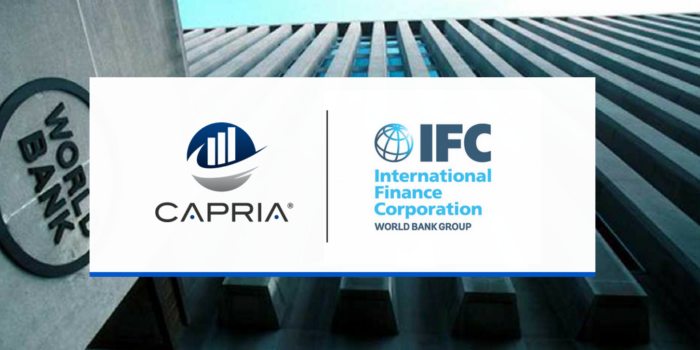 IFC makes second investment in Capria’s new “network fund” to invest in and provide support to more local fund managers in emerging markets. Seattle, Washington, July 31, 2018 — International Finance Corporation (IFC), the for-profit investment arm of the World Bank, has published its intent to invest up to $13M in Capria Fund, a new $100 million “network fund” that actively invests in and partners with next generation impact fund managers in emerging markets. Through its work in Latin America, Africa, and Asia, Capria is looking to grow current network-wide assets under management (AUM) of $260 million to more than $1 billion over the next two years, advancing a new model to address the $1+ trillion “missing middle” investment opportunity.